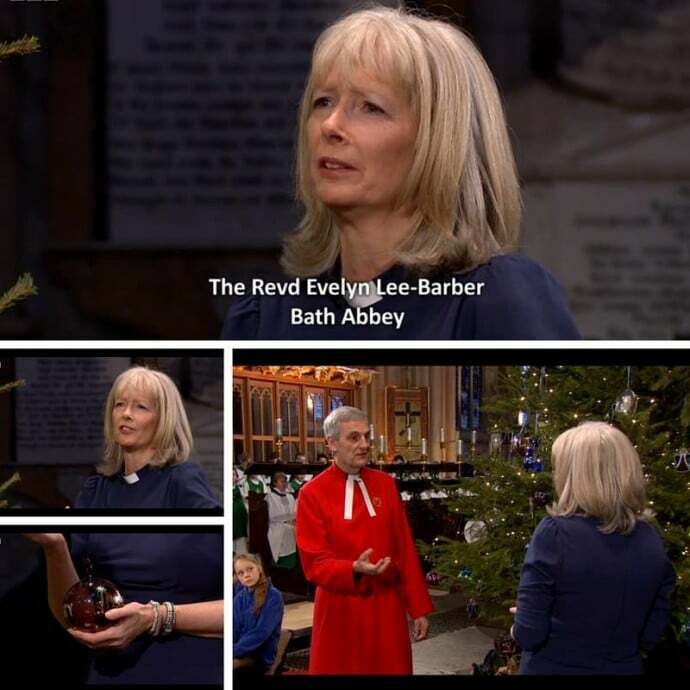 On Christmas Day Revd Evelyn Lee-Barber was Live on the BBC Christmas Day Service wearing the Navy Gathered Waist Clergy Dress. It was lovely to hear about the work she does and she looks lovely. This entry was posted in Blog and tagged @houseofilona, House of ilona Clergy Dress on the BBC Christmas Day Service.